In our opinion, if you are going to visit another country to get an authentic experience, you must learn about the country’s culture. And the best way to learn about a country’s culture is to understand their past. 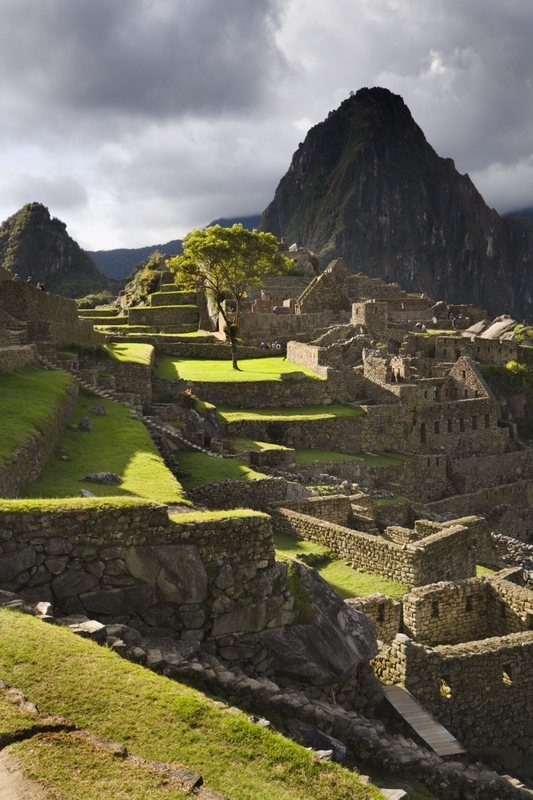 If you are interested in learning about history and ancient cultures, Peru is the perfect place for you! Not only do they have a rich history, they also have modern attractions and world class outdoor activities as well.